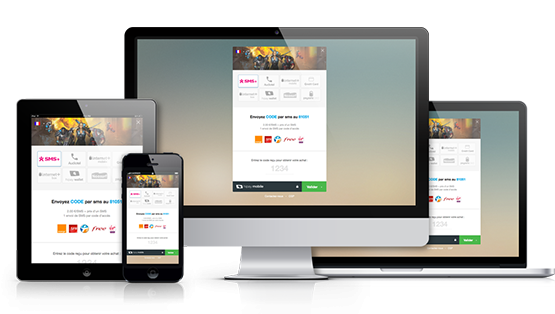 Enjoy a payment solution that’s easy to integrate, and hosted on a secure platform. Benefit from a wide variety of payment methods to increase sales, and activate them in just a few clicks. Start accepting your first payments within minutes with our plug-and-play solution. Enjoy instant access to your money: withdraw funds whenever you want. Sign up and be on your way to accepting payments in no time. Increase your revenue while limiting risk thanks to built-in, PCI-compliant fraud protection based on the 3D-Secure system. Increase your conversion rate with local and international payment methods: a lot of currencies and payment methods are available. From simple payment buttons to fully customized payment pages, your payment page can be branded with graphics that match your website. Easily review all key performance indicators, consolidated for your business, in our management dashboard. Track all your payments, transaction rates and more in real time. 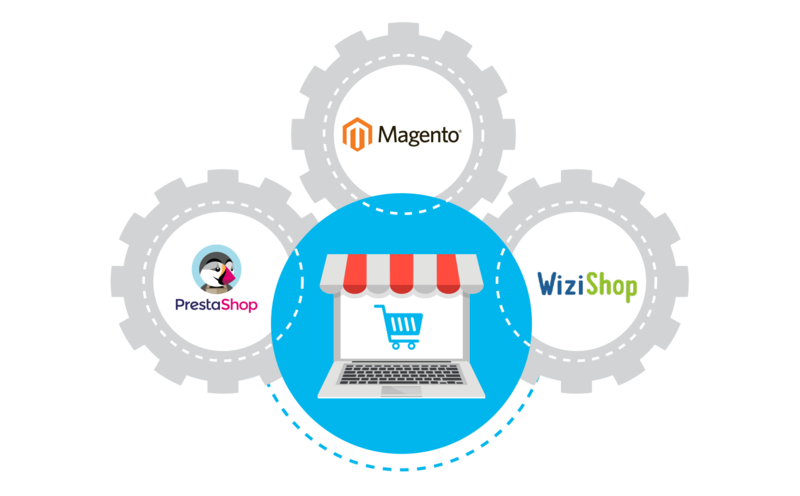 Enjoy out-of-the-box integration with industry-leading e-commerce platforms like PrestaShop, Magento, Wizishop or develop your own using our PHP SDK. Full documentation and tools are available. We also provide phone and email support. Simple pricing with no setup cost or monthly fees.